Patricia is a Wyoming native, who comes from a ranching family which explains why she was naturally drawn to work with pets. 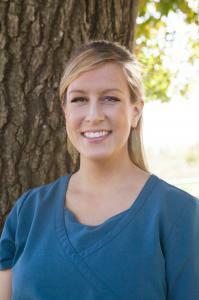 She has worked in veterinary medicine since 2006 after starting her career in hospitality and business management. She and her husband Chuck settled in Washington where they raised their two sons, Gerald and Nick. When she is not at the hospital, Patricia enjoys crafting and spending time with her family, which also includes Golda a German Shepherd, Ralph a Shorthair Pointer and Jacque LaPan the rabbit. Lucie was born and raised in the Czech Republic. 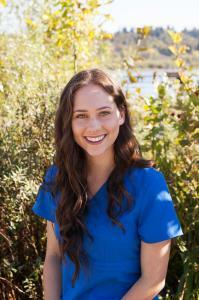 Prior to joining Juanita Bay Veterinary Hospital in 2008, she worked as a nanny in Colorado. 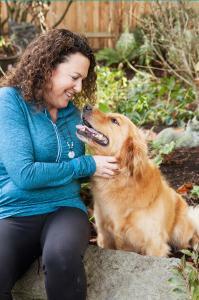 She lives in West Seattle with her husband, Dave and their mystery mutt Avalanche Danger. She decided to work in the veterinary field because she loves animals and the people that care for them. Lucie enjoys the opportunity to learn something new every day as she gets to interact with pets and their humans! 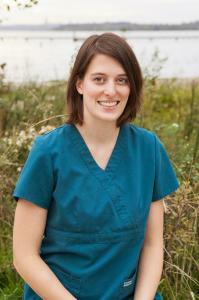 Michelle grew up with a love for pets and has been working in veterinary medicine since 2009. In 2007, she became a certified dog trainer and worked professionally conducting private and group training lessons. She lives in Edmonds with her husband, Dave and daughter, Naomi. They share their home with three dogs: Boo Boo, a Chihuahua, Chief a crazy Border Collie mix, and Nala, an Alaskan Husky. In her free time, Michelle enjoys hiking and being outdoors with her family. 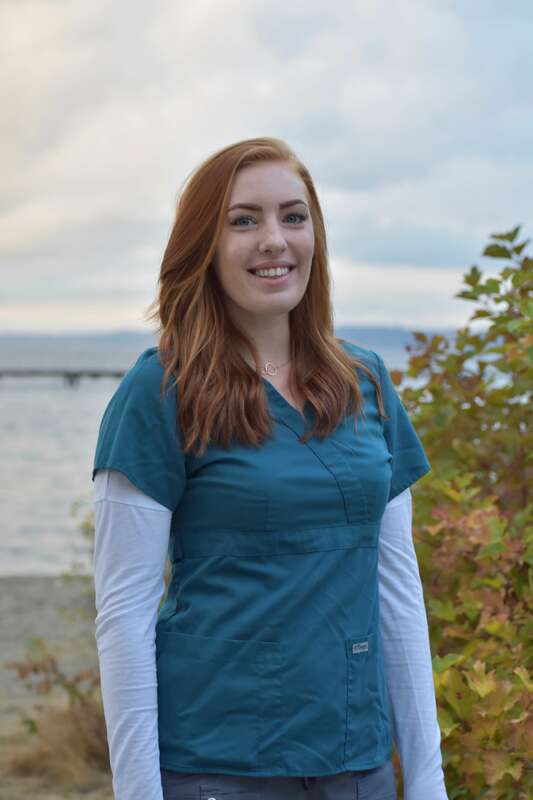 Ashton is originally from Spokane and has been one of the welcoming front desk faces at Juanita Bay Veterinary since 2016. She has a degree in business and loves using her skills to help both our pet patients and their families, and especially appreciates the educational opportunities she has while working reception. When she’s not working, Ashton enjoys art and painting, visiting family in Eastern Oregon with her boyfriend and his two kids as well as spending time with her Australian cattle dog Roxie. Growing up on a farm in Eatonville, Washington, Kaeli was always passionate about animals and enjoys the challenge of working in veterinary medicine. 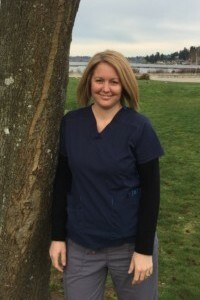 She has grooming and equestrian experience and has been part of the team at Juanita Bay Veterinary since mid-2018. When she’s not working, Kaeli enjoys reading, hiking, video games and spending time with her rescue dog Finn. 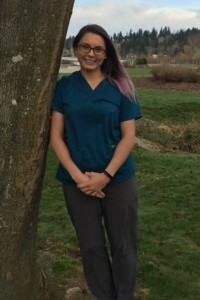 Rachel Lynn was born and raised in Ft. Myers, Florida and is one of the newest members of the medical team at Juanita Bay Veterinary Hospital. She received her Bachelor’s degree in Economics from St. Petersburg College and also holds an Associates Degree in Veterinary Technology. After spending time in a corporate setting, Rachel Lynn is exited to be free from the “cubicle life” and in a field where she can work with animals and help guide pet parents through the ups and downs of life with pets. Rachel Lynn is a Fear Free certified professional and holds her Silver certification in low stress animal handling. She shares her life with her husband, Stephen, and a Maltese named Sidney and Shih Tzu mix named Mason. Rachel knew from a very young age that she wanted to work with animals. 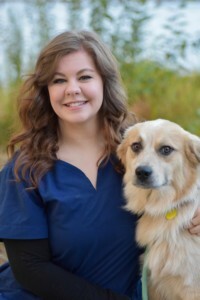 She graduated from PIMA Medical Institute in 2011 and continued on her path in veterinary medicine where she enjoys tackling new challenges each day and educating clients on how to strengthen their bond with their pets. Rachel is very close with her family and lives just a few miles away from her family home. She and her partner Chris share their home with two wonderful Pitbulls, Chloe and Roscoe, as well as a cat named Barkley. In her free time, Rachel enjoys being active and going hiking, camping and fishing. 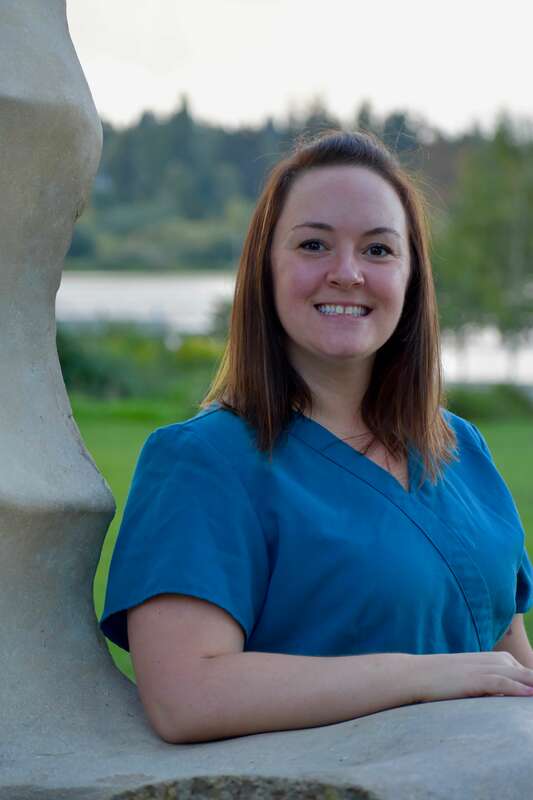 Originally from Okanogan, Kim graduated from Washington State University and loves working with both our pet patients and their families. When she’s not working, she is passionate about being outdoors, and especially enjoys hiking with her dog, Koda. Katie is a Texas native who is currently attending school at the University of Washington. While she very much enjoys working with animals and describes herself as an “expert puppy cuddler”, she does hope to eventually have a career in the non-profit world. She shares her home with her best friend—a cat named Mittens. Her hometown is Seattle, but Lydia also spent some of her growing up years in Qingdao, China. 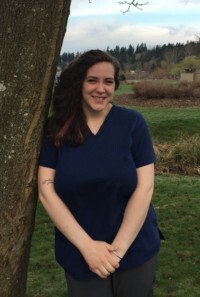 She is currently attending the University of Washington and hopes to pursue her goal of becoming a veterinarian so that she can use her love of medicine and science to help animals. When she’s not busy with work or school, Lydia enjoys horseback riding, arts & crafts, and spending time with her boyfriend and two cats, Airy and Moosh. Having a career that revolves around animals is something that has always been important to Rachel, who graduated from PIMA Medical Institute and joined our team in 2014. Her goal is to one day become a specialized in dog training and start a puppy socialization class. Spending time in the outdoors is a priority for Rachel, whose family includes husband Chris, their two pit bulls Roscoe & Chloe, and a cat (who thinks he is a dog) named Barkley. 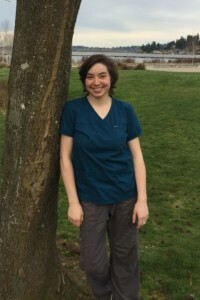 Alex is a California native, a recent graduate of the University of Washington and is working towards an advanced degree in veterinary medicine. Alex shares her life with Bella, a Golden Retriever and Riley a Miniature Dachshund. As the child of an Argentinian mother she speaks fluent Spanish and even volunteered at a veterinary clinic in Argentina where she worked on local spay and neuter outreach campaigns. Alex particularly enjoys the special connection that people share with their pets and is very excited to achieve her life goal of becoming a veterinarian. 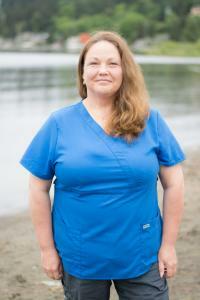 Judi is co-owner of Juanita Bay and has been involved with the hospital since 1977. While always part of the JBVH team over the years she also had a career as a Parent Educator. After 25 years, Judi retired in 2007 to focus on Juanita Bay. Her “can do” attitude helped the hospital transition into the modern facility you see today while still holding on to its original values. She is proud that Juanita Bay has always been a hospital that goes above and beyond, to be there in those moments when you not only need excellent veterinary care, but compassion and support. Judi is most energetic and enjoys swimming, paddle boarding and gardening. She and her husband Mike are empty nesters and like to spend time mounting biking, exploring weekend getaways and spending time with their daughters, nieces and nephews. 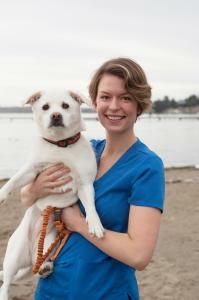 Candy grew up in Seattle, graduated from the University of Washington and has been part of the Juanita Bay Veterinary team since 2014. 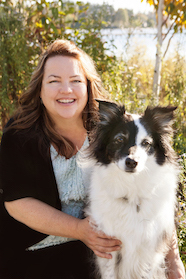 She’s always had an affinity for animals and enjoys the challenge of utilizing science, technology and human resources to provide care for pets and their people. When she’s not managing our busy hospital, Candy enjoys gardening and going on adventures with her family and friends. She shares her home with her husband Tom, the “best dog in the world” Jango Rose, and one “naughty pants” cat named Francis Jean.